While everyone is busy with Microsoft Build, Google took off a head-start and launched its own IoT platform just hours before the official I/O event. This year both Microsoft and Google are having their respective events on the same dates which means more developer content from both the companies. Google has named its own IoT platform Android Things 1.0 and as you might have guessed, it’s an Android-based platform. On the contrary, Microsoft offers its own IoT solution called Windows IoT Core/Enterprise and the more streamlined Azure Sphere. Google, being a new player in this arena, is far behind Microsoft and other IoT platforms. Microsoft is currently beating Google in two major areas namely security and hardware compatibility. 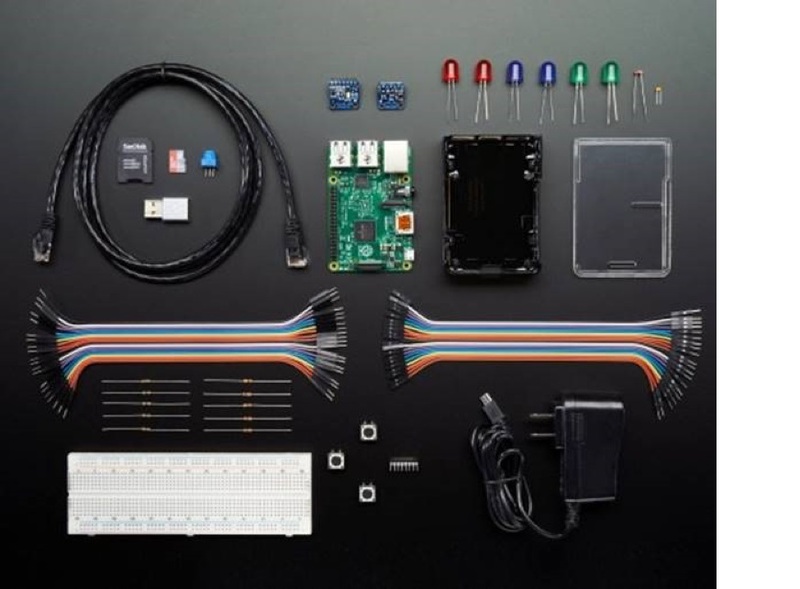 While Google supports boards like Raspberry Pi, Microsoft promises support for all types of boards. Google is still new in IoT sector and will take a while before it can understand the market demands and change products accordingly.